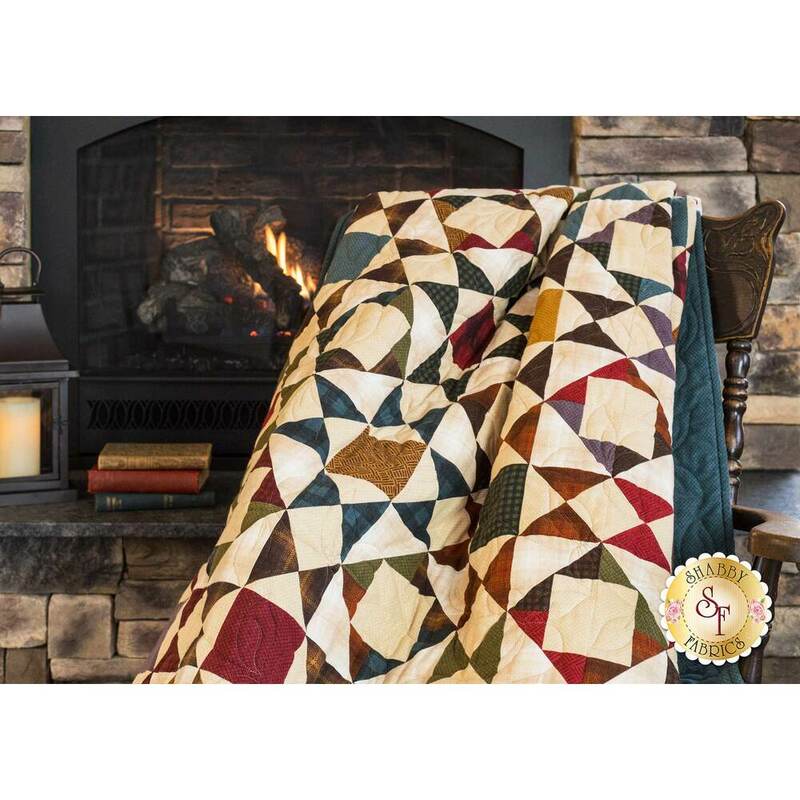 Cozy up by the crackling fire with the soft and beautiful Aunt Dinah flannel quilt! 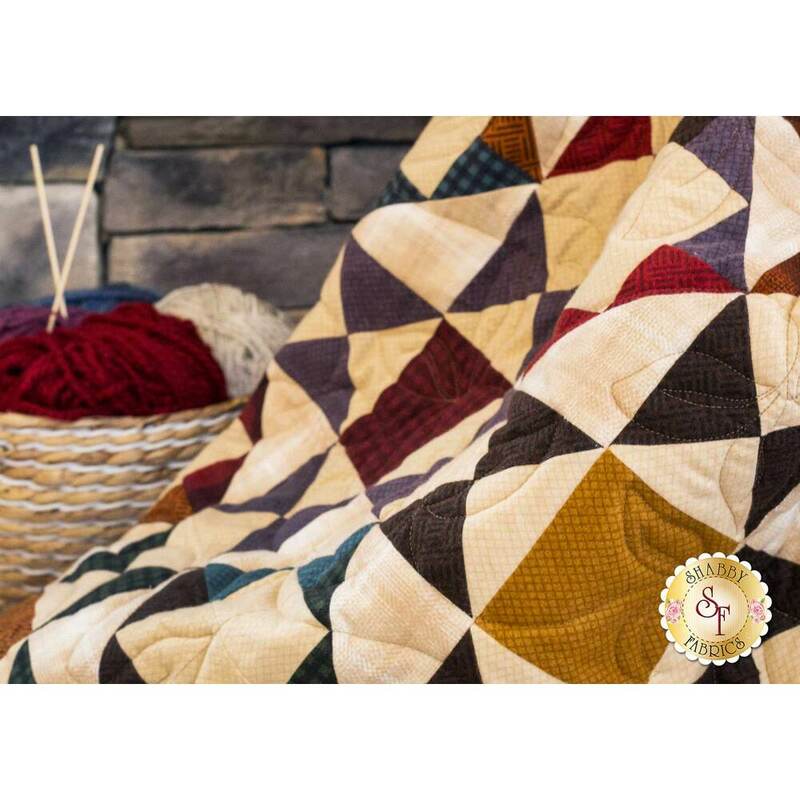 This stunning quilt is a Shabby Fabrics exclusive design, and features basic piecing for a lovely and timeless look. 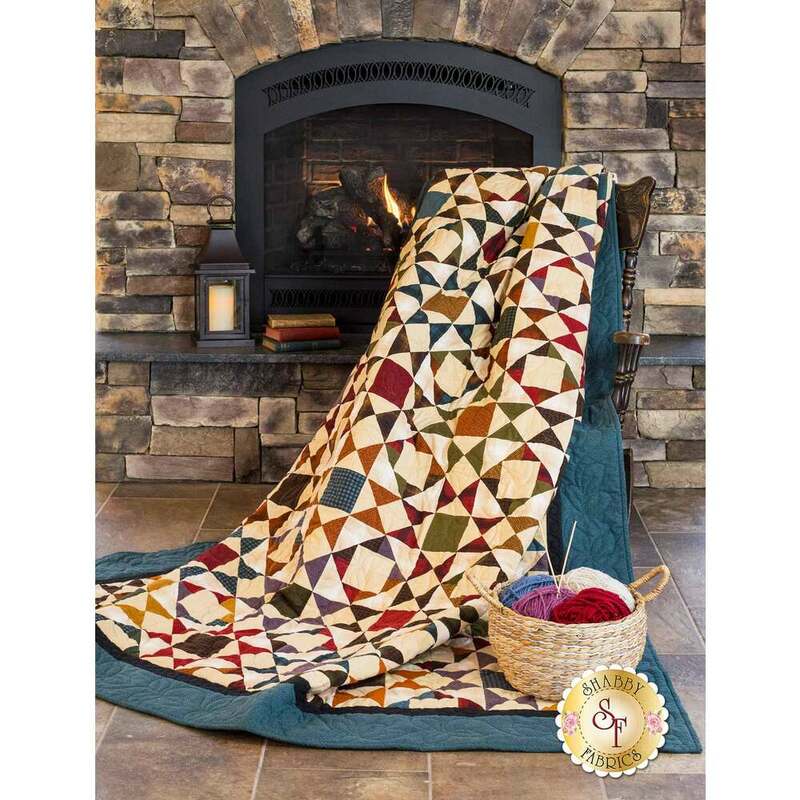 Made with Wool & Needle Flannel fabrics, each color is warm and rich, creating a classically beautiful piece for your home! Quilt measures approximately 87½" x 99½". All Top Fabrics - Including borders & binding!